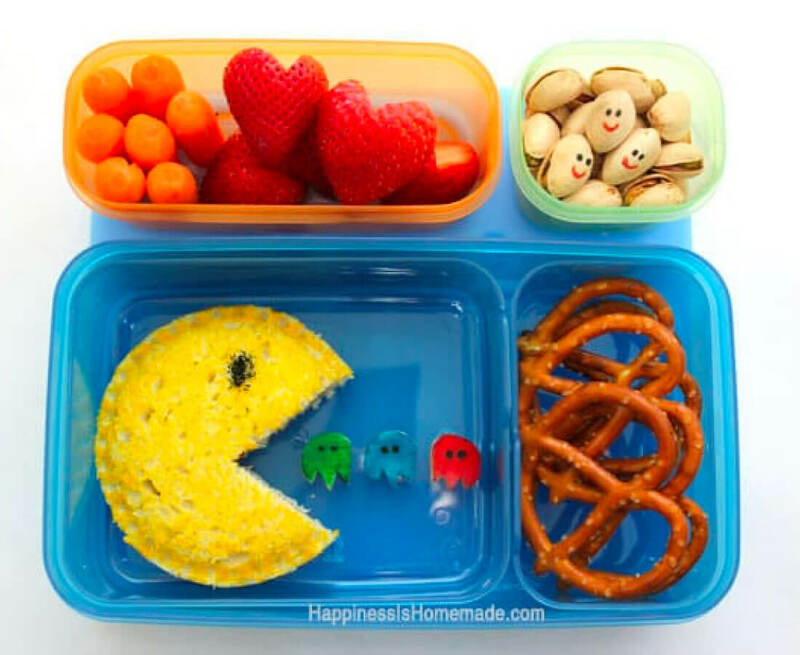 With back to school in full swing, use these bento box lunch ideas with your kids! Fun, cute and full of love, you can’t go wrong. 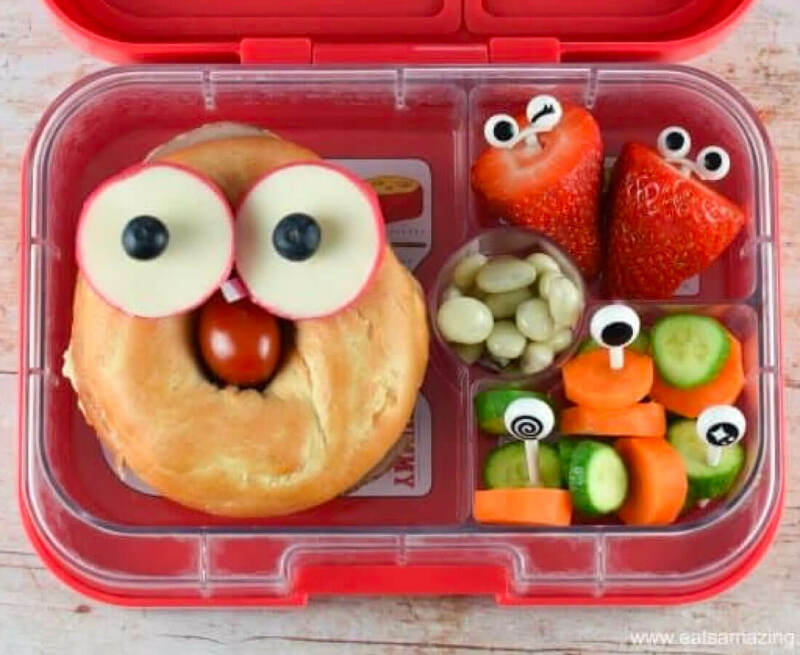 Around this time every year at the start of the school year, I promise to be better about school lunches. 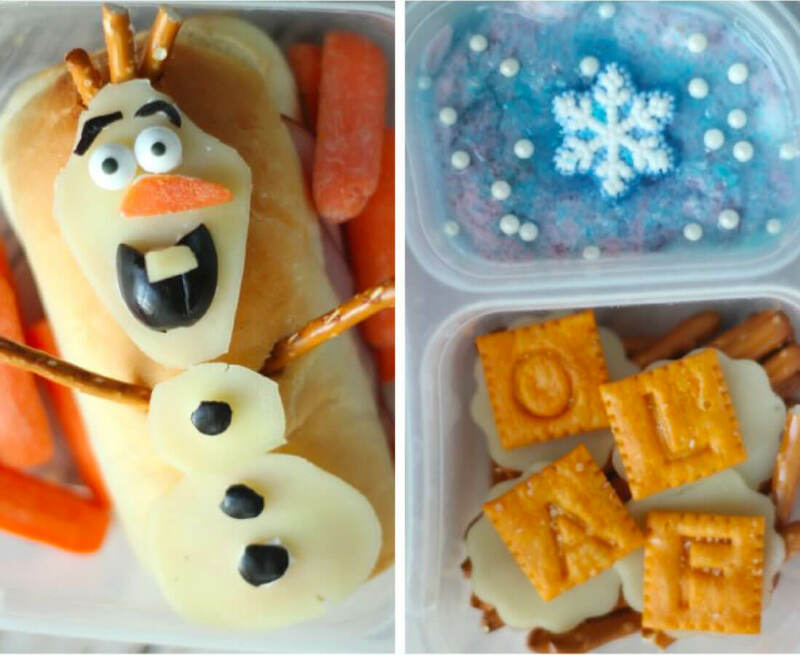 I go in with grand plans and by May (or December… or heck even after the first few days if I’m being really honest) my kids are lucky if they get a solid lunch at all. 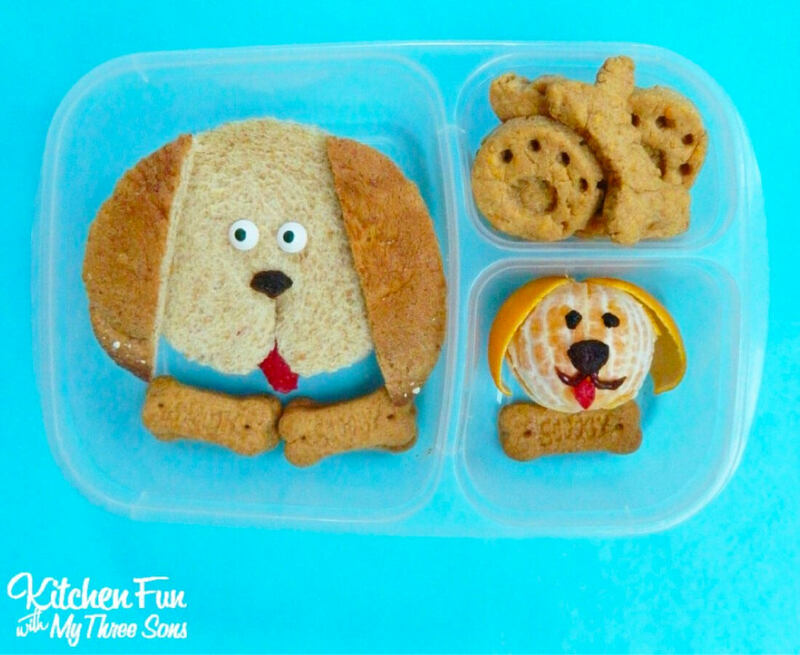 With that in mind, I know that making super cute lunches might not be at the top of everyone’s list. 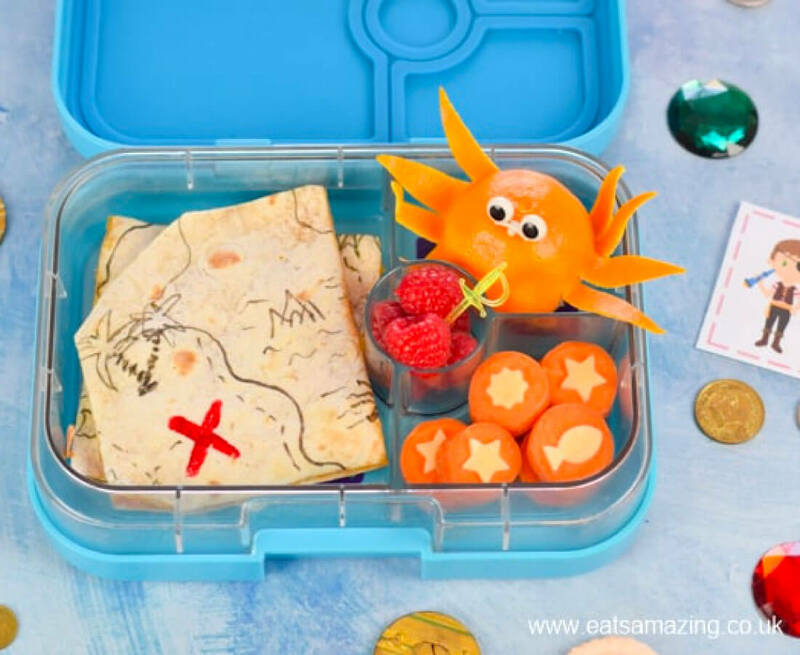 But for those who love making the extra effort, consider the bento box. 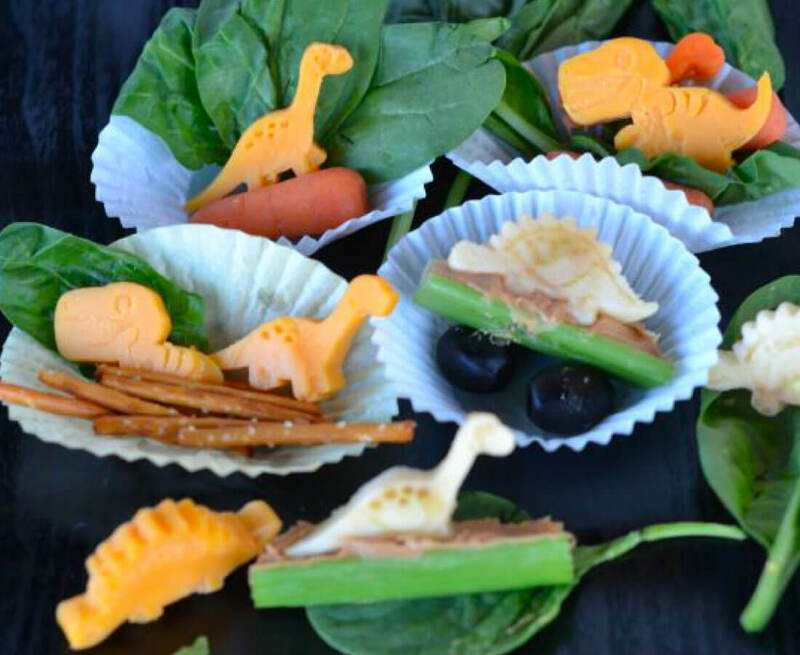 What is a bento box ? 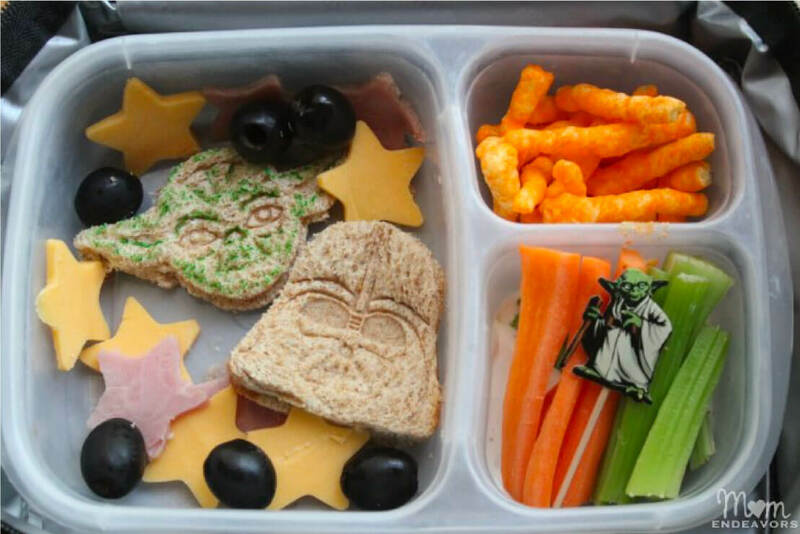 “Bento” is Japanese for “lunch box.” Bento boxes have been around for years and years. 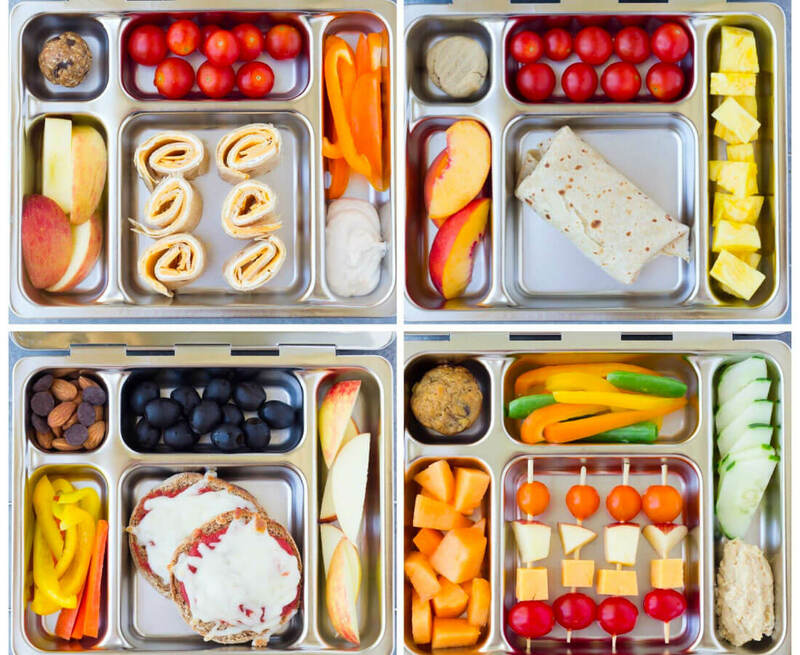 People ask what the difference is between a regular lunch box and a bento box. I always assumed it was just the way that they look and how cute they are. Which is partly true. 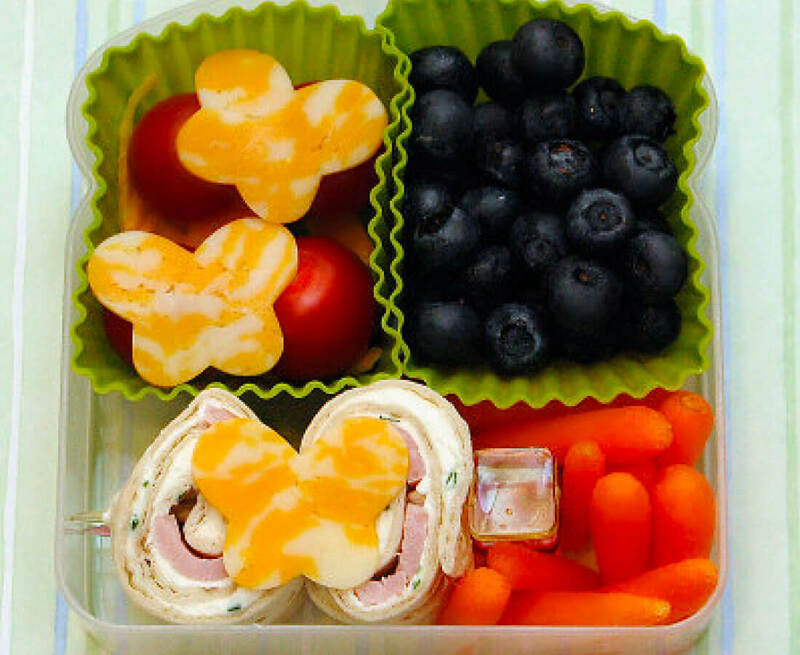 But researching more and more, several people said that bento boxes are made with love and meant to be fun. 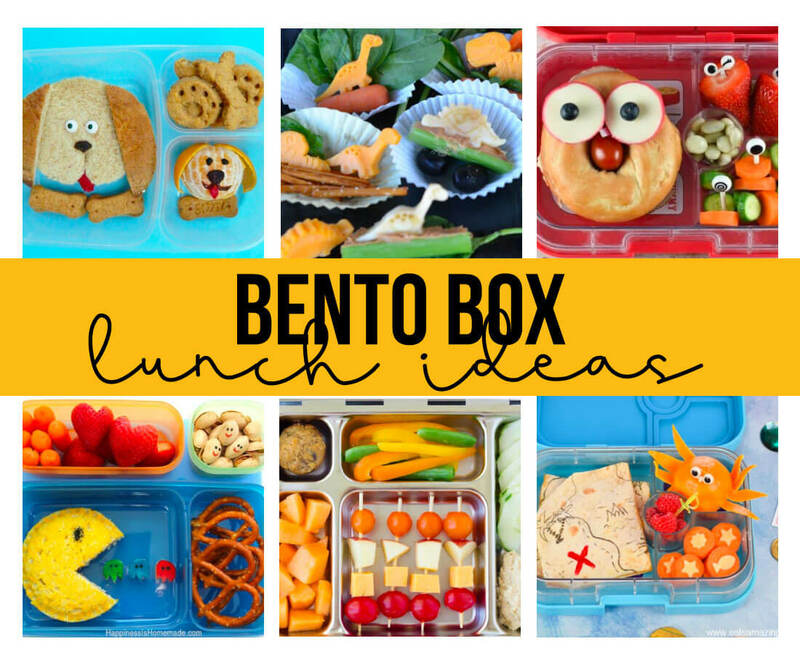 Have you used a bento box before? 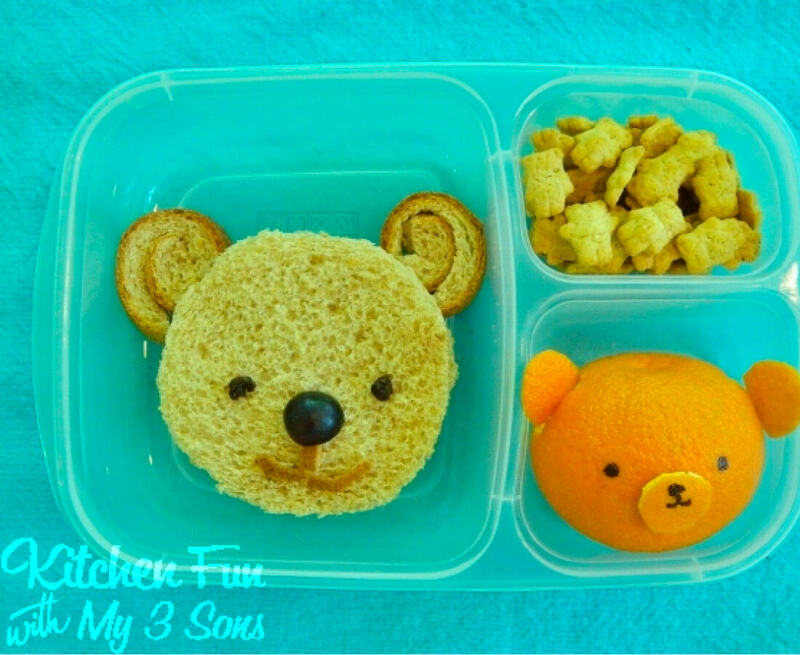 Do you look forward to making lunches for your family?